ZEN is all set to make it’s debut in 2017. ZEN’s 32 cores and 64 thread server CPU is expected to launch at the same time as the mainstream versions. Codenamed ” Naples “, the X86, 64 thread beast is ZEN’s most ridiculous offering when it comes to sheer numbers. But, the surprises have just started. According to Fudzilla, a 48 core 96 threads, beast ! is in the works. 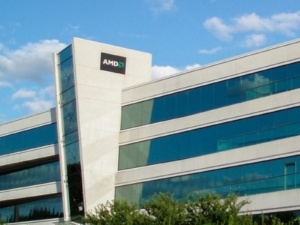 After staying dormant for a long time, AMD’s CPU department is has roared into life in recent times. Polaris has been a big success, leading to a massive rise in AMD’s stock. 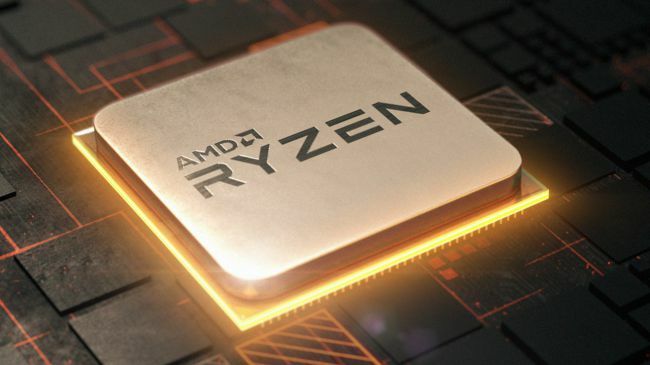 ZEN is riding on a wave of huge anticipation but AMD is not in the mood to take it easy. 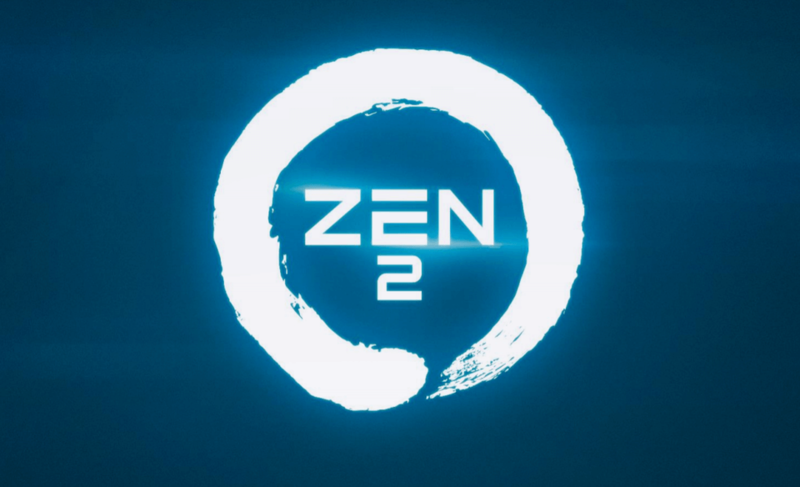 AMD is already working on its next-gen processors, beyond ZEN. Codenamed ” Starship “, this next-gen server CPU sports 48 physical cores, 96 threads in total. It’s still a concept project and is not coming out anytime soon. Expect it drop sometime in 2018 or beyond. 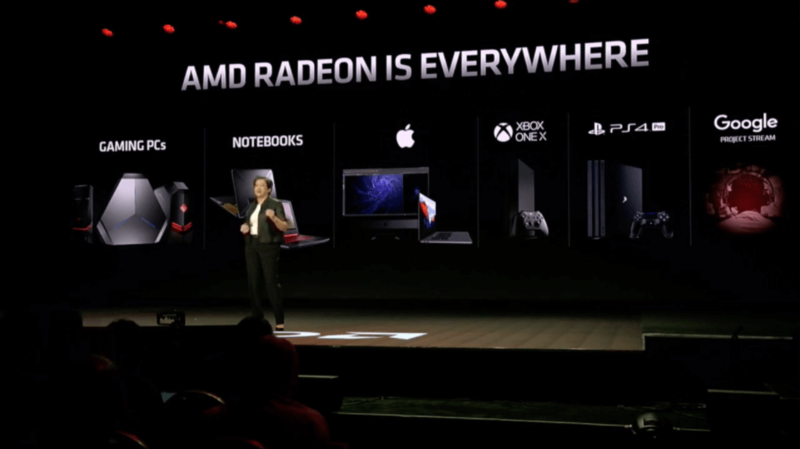 Apart from being a beast, AMD also wants to conceive the final product on the 7 nm node, skipping 10 nm altogether. As for the power draw. Fudzilla reports – ” There will be versions of Starship with TDPs between 35 and 180W, for the whole range of higher end servers “.